Objective: I can think about my life experience and write about them using poetic and literary techniques to help develop my own style of writing. Entry Task: There is a substitute today--I will read a book to you tomorrow before the drafting time if you would like! Get out your anthology and a pen(cil). 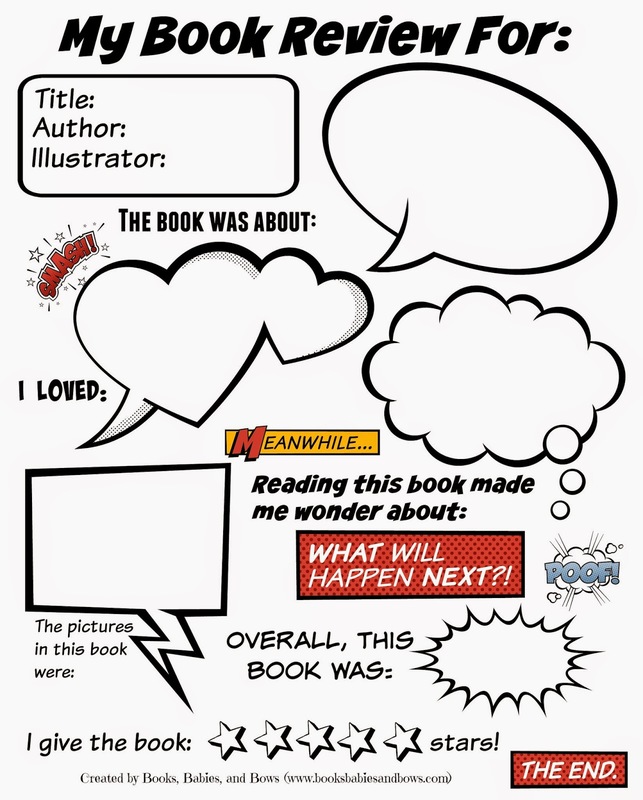 If yesterday's story was a favorite, use the book review sheet as a way to summarize it or your own favorite for your anthology. Exit Task: Class or partner share out? Select which and share your ideas in the classroom. Objective: I can understand the connections between Lord of the Rings and Beowulf.